Summer is a really complicated period for those families have children with serious disabilities because schools are closed and brothers and sisters are home. 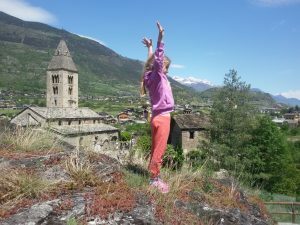 It is hard to go out all together, it is probable that dad works and mom is busy with the child with disability and they can’t count on family help. 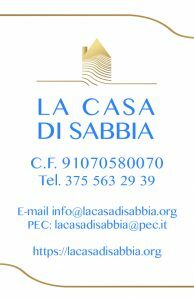 La casa di sabbia ONLUS association decided to offer to families from Valle d’Aosta 35 weeks of summer centres of their choosing for brothers and sisters. We perfectly know that among medical examinations and recoveries out of the region, private speech and physical therapist that are often to be paid independently from the (few) public services offered by the National Health Service, it is really hard bear also the cost of the summer centres for brothers and sisters because those centres are often private and really expensive (about 100-150€ per week). These datas will be treated according with the Regulation about personal datas treatment (EU) 2016/679 and they won’t be divulged. 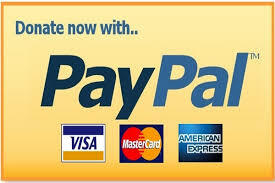 You’ll be contacted only to receive informations about this specific initiative. 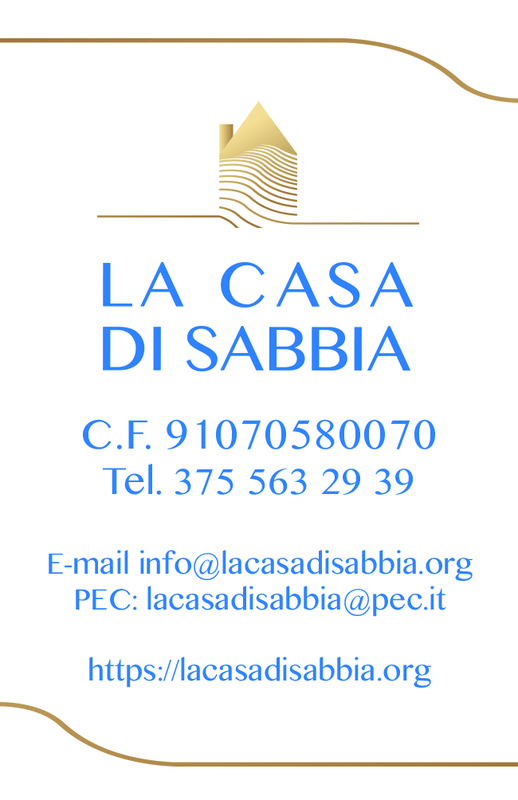 La casa di sabbia was created to support the families with seriously disabled children for who the Italian national health system doesn’t provide adequate solutions to guarantee the best welfare and home care and preserve family life.